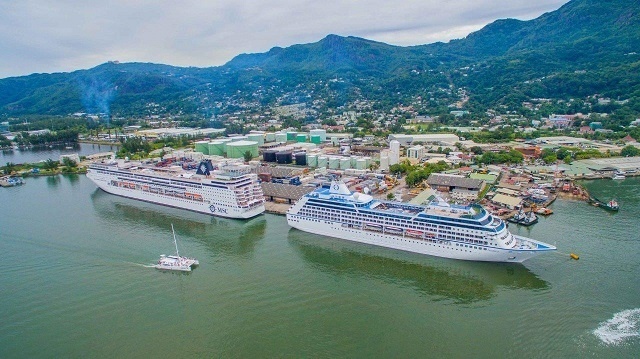 (Seychelles News Agency) - The Seychelles Ports Authority is working with port users on new measures to reduce congestion at Port Victoria when expansion work starts next year, said a top official. “We want to see if there are things that could be changed to allow faster clearance of containers which is now a major problem,” said Franky Laporte, the director of project and infrastructure told SNA. Laporte said the congestion is sometimes caused by how the port is being used and gave the example of some clearing agents storing containers in certain areas at the port before doing their clearance procedures. He said this needs to change. “We are also communicating with customs to see how some procedures could be changed or modified to allow faster clearance of containers at the port,” he added. The Ports Authority has already met with key port users such as the Seychelles Revenue Commission (SRC), clearing agents, and Land Marine -- a private company that provides stevedoring, shore handling and specialised transport services at Port Victoria. The existing quay of Port Victoria, currently 270 metres long, will be extended an additional 330 metres and will be able to accommodate two boats measuring up to 250 metres in length at the same time. Space will be also be made for the installation of two mobile cranes for loading and unloading of ships, storage yards and warehouses. Laporte said that during the expansion work there will be more congestion as part of the port will be occupied to store construction materials. The port of Victoria of Seychelles, an archipelago in the western Indian Ocean, is the only port of the island nation that handles the import and export of goods for the country. 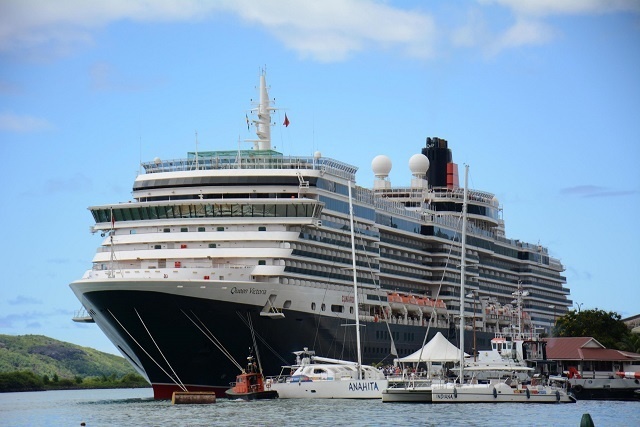 With the current capacity, the port is having difficulty catering to all the vessels on certain days especially during the cruise season which runs from October to May. The Ports Authority received a lot of criticism and complaints in December when cruise ships were given priority over a cargo ship, causing delays in the shipment of Christmas goods. Talking on the progress made so far on the extension project, Hodoul said the first tender for consultants has been launched and this will be followed by the designing phase and finally by the construction phase. “Seychelles Ports Authority will spend €29 million to develop the port and we are now at the development stage. We need to dredge to make it deeper to accommodate bigger boats. We mentioned before that the majority of ships or vessels coming into our ports are older generation vessels but we also need to accommodate new generation vessels which are much bigger,” said Hodoul. The project is expected to be completed by 2022.